A natural amphitheater formed by the bays of Horta and Porto Pim, in which it develops the houses and other buildings large city of Horta, with several viewpoints to overlook the Monte da Guia and at Ponta da Espalamaca. In the houses there is the imposing Church of San Salvador, with a richly decorated interior with gilt and tile panels. 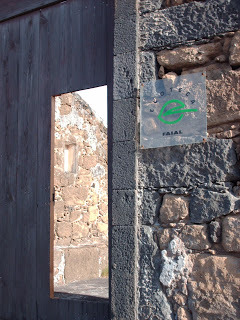 The architectural traces of the houses enhances the international spirit and the cosmopolitan nature of Faial. Secular testimonies were gradually enriched by buildings and houses of the twentieth century that housed British, German and American communities, who worked in Cape telegraph stations. The eclectic environment continues to be marked in Horta, especially the mythical Peter Café Sport, which brings together sailors and travelers from around the world since 1918. The tangle of streets and alleys that descend the slopes, to the level of the sea at the promenade and marina of Horta, a inaugurated infrastructure in 1986, and the modern extension of the port and the secular bay. According to tradition, yachtsmen leave a painting or engraving on the gray cement walls, which according to legend, this action will take the boat to the destination safely, and can continue the trip with long duty. So this port is an art gallery in the open. 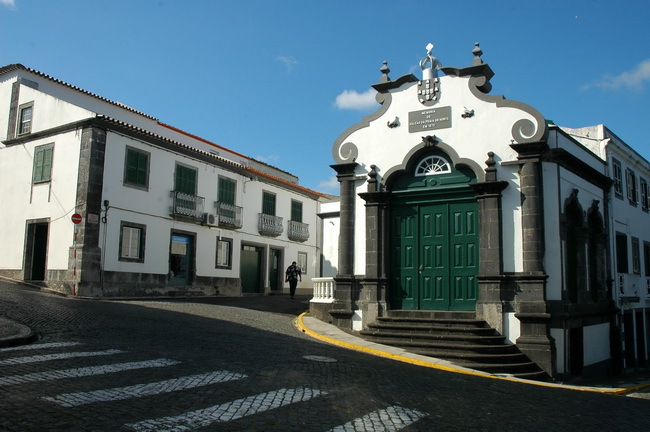 The Horta Museum, housed in the former Jesuit College, presents the history of Faial through collections in the documentary, ethnographic, photographic and artistic fields. Already in the old facilities of Porto Pim Whale Factory today is a museum nucleus, consisting of exposure machinisms and diverse estate whaler. 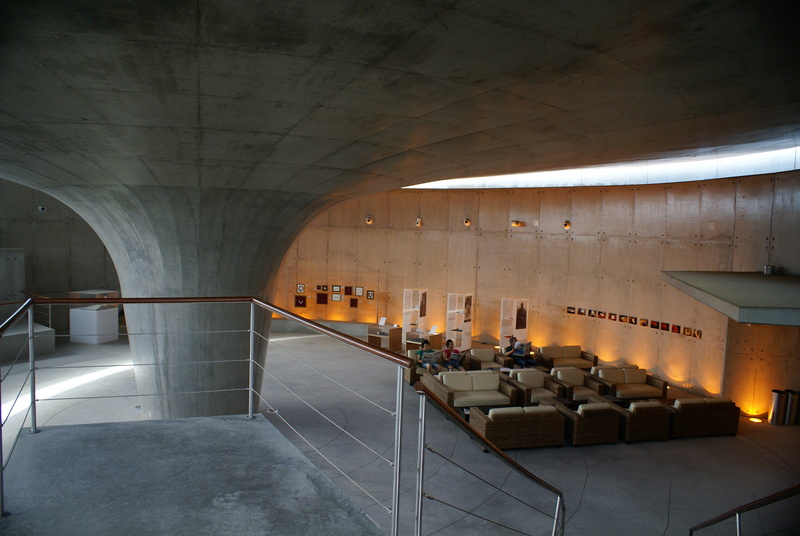 Anchored at Peter Café Sport, the Scrimshaw Museum presents an exquisite collection of pieces of teeth and bones of sperm whale recordings and bas-reliefs, during the testimony that the whale was a source of income for many families of the Azores, and specifically Faial, and was also a source of inspiration for local artisans. 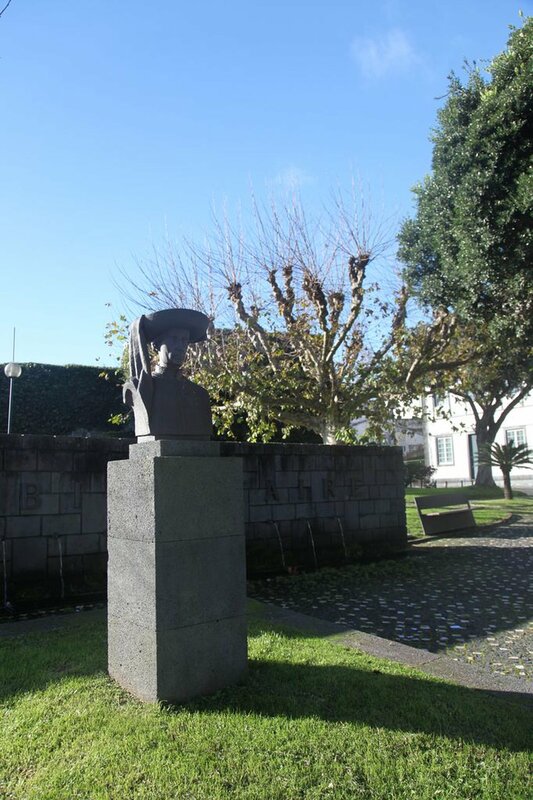 In the Horta Museum is a room focused for Faial works in fig tree pith, especially the estate of Euclides Rosa, great teacher and popularizer of this art. These parts have decorative motifs from flowers to ships, animals emblematic buildings. Already Capelo Handicraft School has focused on the preservation and promotion of the talent of local artisans, poured into flower fish scales or embroidered wheat straw over tulle. 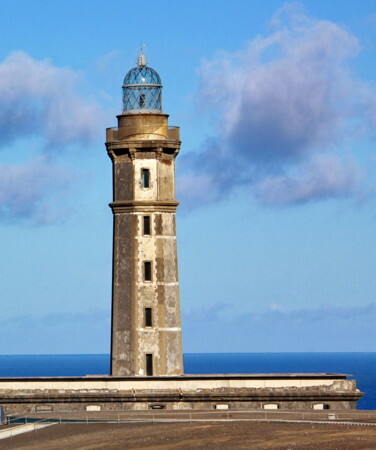 Ponta dos Capelinhos Lighthouse – this has crashed since 1957 due to a volcanic eruption. Santa Cruz Fort – also known as Castle of Santa Cruz, this was built next to the wharf of the city, the main fortification of the island. 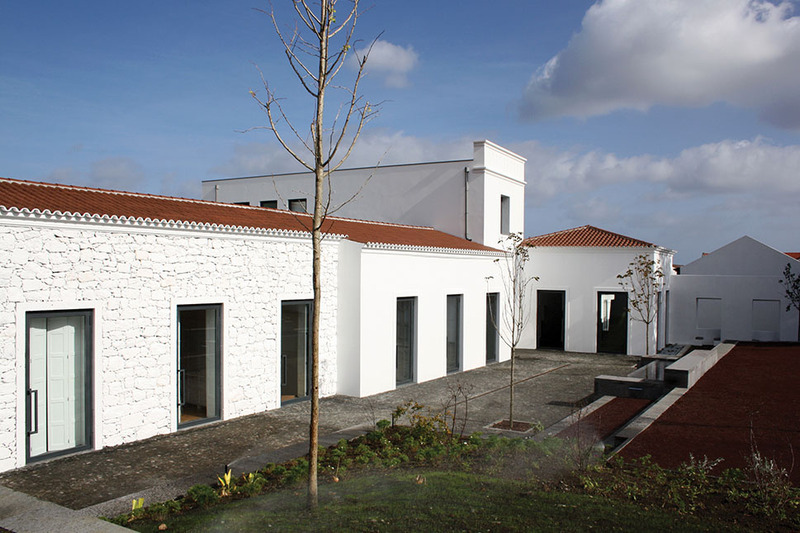 Today is the Pousada de Santa Cruz, belonging to the Pousadas de Portugal. 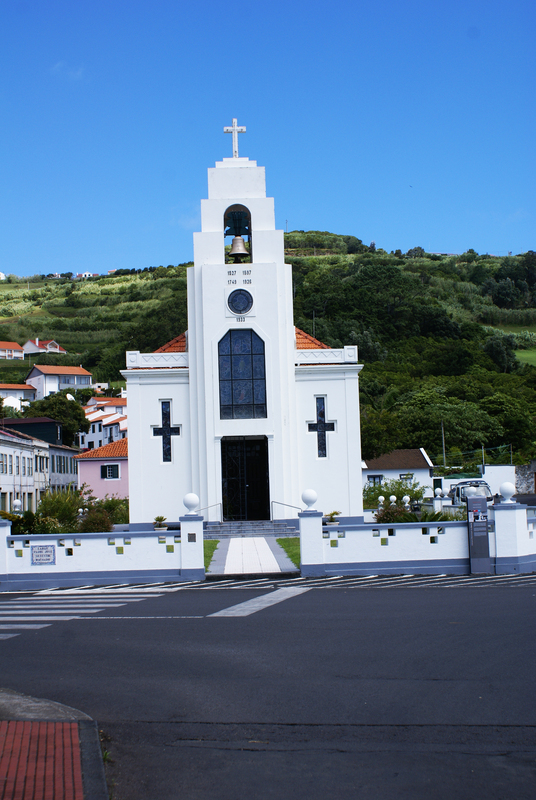 Nossa Senhora da Conceição Church – erected in the twentieth century, it is in the parish of Conceição and this stands out its traces Art Deco. Church of Our Lady of Anguish – built in the seventeenth century on the fifteenth-century chapel, standing inside a crib from the eighteenth to the nineteenth century, attributed to Machado de Castro. 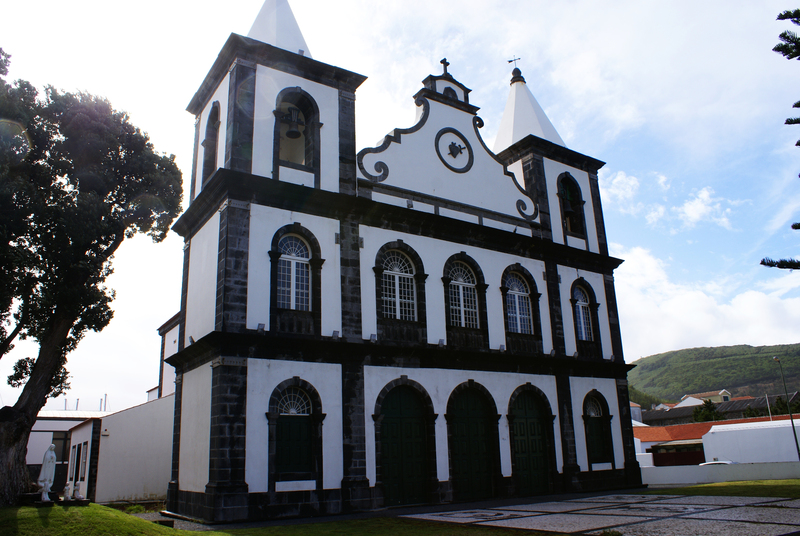 Empire of the Nobles – built in 1760 in memory of Cabeço volcano eruption of fire taking place in 1672. Infante D. Henrique Square – the center of the city of Horta, this along with the garden offer a view of the Pico and the Horta Marina. House of Manuel de Arriaga – this lived the first elected President of the Portuguese Republic, Manuel de Arriaga. 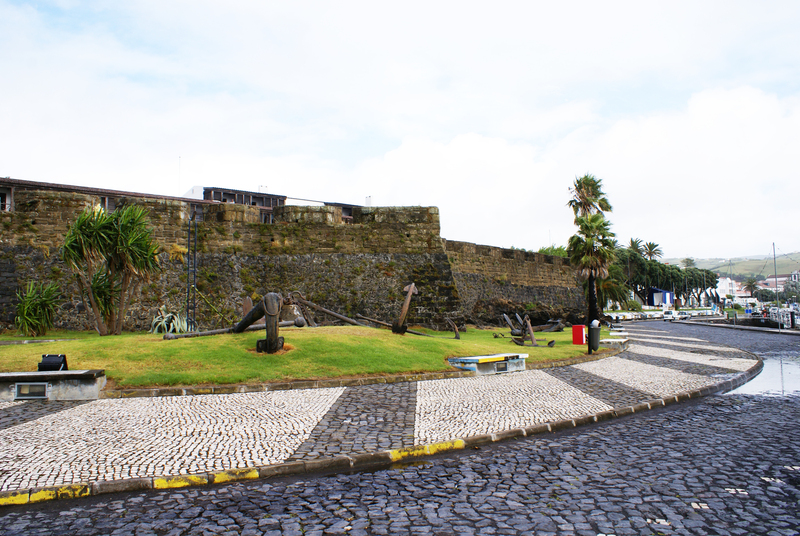 Recently it was restored, having a museum that presents the life of this illustrious Faial. Virtual Marine Interpretation Center – is the former Factory of Porto Pim Whale, this allows the visitor to make a virtual trip to the 3000 meters deep, observing distinct coastal and oceanic environments of the Azores. Interpretive Center Capelinhos – this aims to explain and present topics on the volcanic eruption of the Volcano of Capelinhos, which dates to 1957 until 1958, a time recognized internationally. 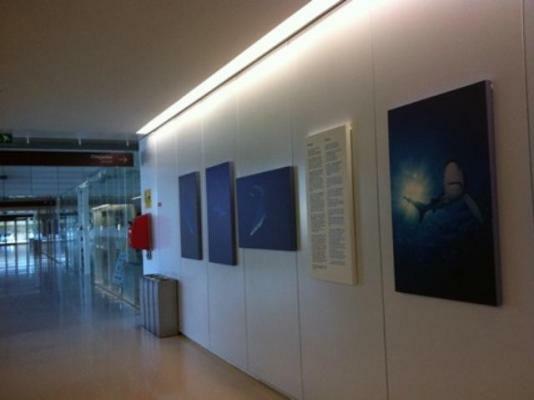 Ecoteca Faial – since 2007 which is being managed by the Observatory of the Azores Sea, this aims to expose several issues related to Faial and its relationship with the sea. 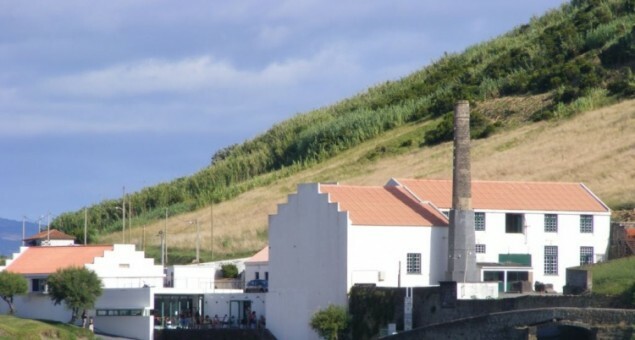 Observatory of the Azores Sea – Sea Center – is the former whale processing factory, it has a diverse estate of machinery used formerly as collections related to whaling in the Azores. 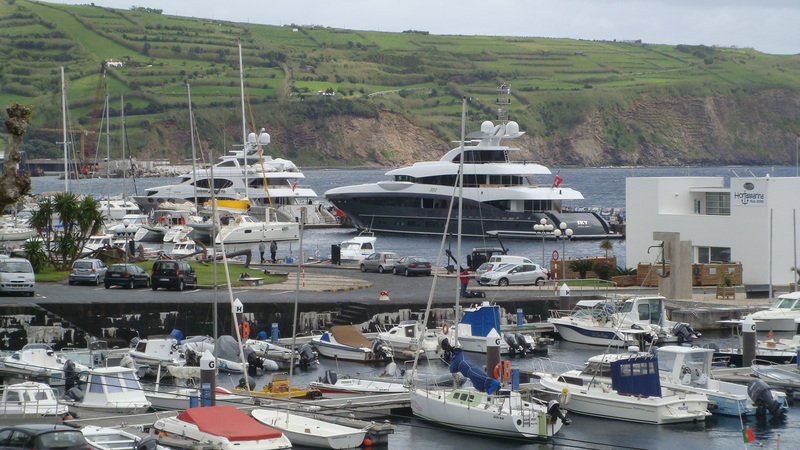 Horta Marina – is the first marina in Faial, being quite busy and famous, as its walls record the testimony of all that there pass, national and international prints, and a superstition that is designed to protect divinely boaters, the rest of travel.